Instant Pot 3-Qt. 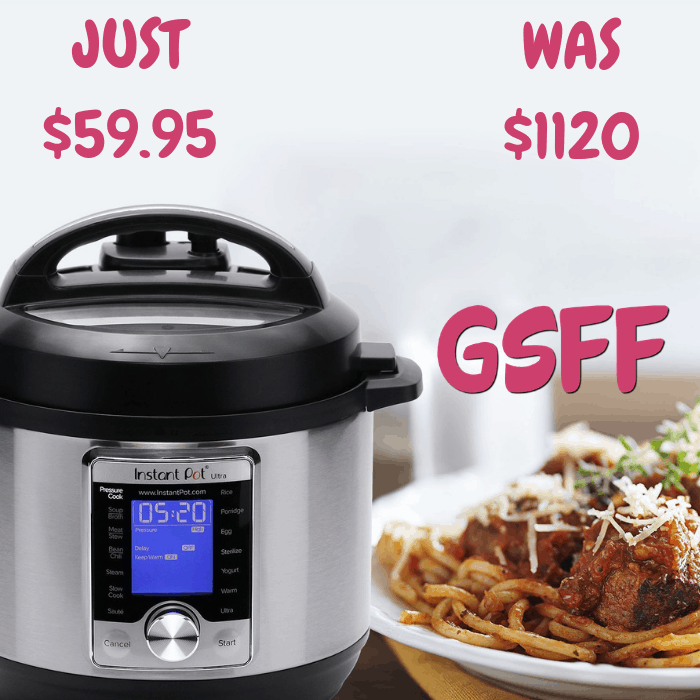 Pressure Cooker Just $59.95! Down From $120! Shipped! You are here: Home / Great Deals / Amazon Deals / Instant Pot 3-Qt. Pressure Cooker Just $59.95! Down From $120! Shipped! TODAY ONLY! Hurry over to Amazon where you can score this Instant Pot 3-Quart Pressure Cooker for just $59.95 down from $119.95 PLUS FREE shipping!